Reports suggest that the SC is likely to tell the Election Commission to consider increasing the number of checks of EVM counts with the VVPATs. 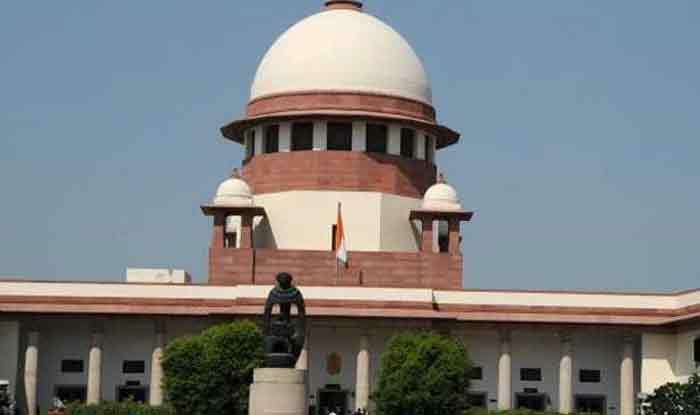 New Delhi: The Supreme Court will on Monday hear the petition of 21 Opposition parties seeking physical verification of at least 50% of the votes cast on EVMs. Reports suggest that the apex court is likely to tell the Election Commission to consider increasing the number of checks of EVM counts with the VVPATs (Voter Verifiable Paper Audit Trails). The bench led by Chief Justice Ranjan Gogoi told the EC to state the basis of its suggestion that there was no need to expand the sample matching process. It reportedly told the EC that the court wanted the number of samples to increase, adding that it was not a question of “casting aspersion” but a matter of “satisfaction”. “If you are so up-to-date with protocols and processes then, why did the EC introduce VVPAT on its own and brought it only after the court’s orders?” the CJI asked, referring a 2013 verdict introducing VVPATs. While pleading its case, the EC had said that the Lok Sabha poll results will be delayed by six days if they had to meet the demand to increase VVPAT slips counting by 50%. “The 50% Voter Verified Paper Audit Trail slip verification in each Assembly segment of a Parliamentary Constituency or Assembly Constituency on an average shall enlarge the time required for counting to about six days,” the EC said in its 50-page affidavit. The current confidence level in the Electronic Voting Machine (EVM)-VVPAT accuracy was 99.9936%. Any increase in the sample size of verification of VVPAT slips would only lead to a “very negligible gain in the confidence level,” it said. The EC had also said that this would entail extensive training and capacity building of election officials in the field. VVPAT slips counting takes place in specially erected VVPAT counting booths under the close monitoring of the returning officer and direct oversight of the observer.